We're starting to replace all our online forms with interactive PDFs. These are easy to use, but if you've never used them before there are a few key points to remember. NB: If you don't want to use the forms interactively, you can still print them out as usual, fill them in manually, and scan them back in to send to us. The forms should be downloaded: Rather than filling them in using your browser (which is most people's default setting), you should download & save the form first, then open it up in Adobe Reader. This is because many browsers' default security settings prohibit access to your emails (for very good reasons!) and much of the functionality is disabled. Fill it in and save a copy: Open the form up in Adobe Reader (or other similar app). Don't forget to save the form once you've filled it in, before you hit 'Submit' to send via email. This gives you a local copy of your form, just in case things go wrong with your email and we don't get a copy through. Any questions? You can still contact us for help and advice. If you have any queries, please contact us at triathlonclaims@howdengroup.com. As a member of Triathlon England, Triathlon Scotland or Welsh Triathlon, you may have been involved in an accident where you were injured or your property was damaged, for example in a road traffic accident whilst cycling. 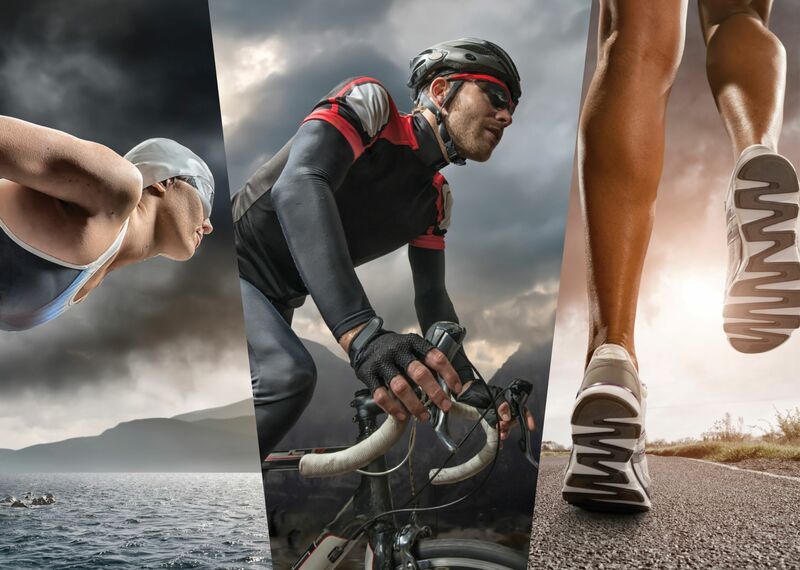 If you are a member of Triathlon England or Welsh Triathlon and you need assistance to recover compensation for an injury you have suffered or the cost of replacing/repairing your damaged property, you should contact Leigh Day solicitors. Triathlon Scotland members are covered by a separate preferred partner, please contact Triathlon Scotland if you require further information.